This is the last episode of Inside the CNWA. With the shutting down of the CNWA Pro Wrestling promotion and organization it is only fitting that the power house behind this latest version of CNWA talk about his twenty year career. ‘Mr. Beefy Goodness’ Vance Nevada talks with ‘The Legend’ T. James Logan about a life-time in pro-wrestling and the highs and lows of the CNWA. 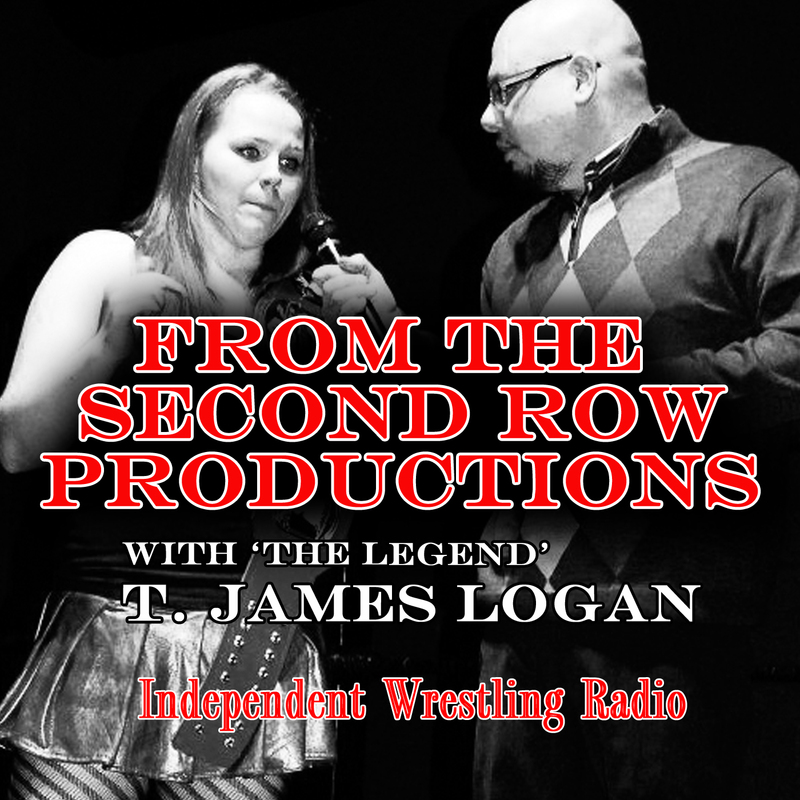 Don’t fret though – ‘The Legend’ T. James Logan will continue covering and reporting on independent wrestling in Canada with ‘From The Second Row’. Keep listening for more great interviews and insights from ‘The Legend’ T. James Logan. Play audio by clicking on link . . .